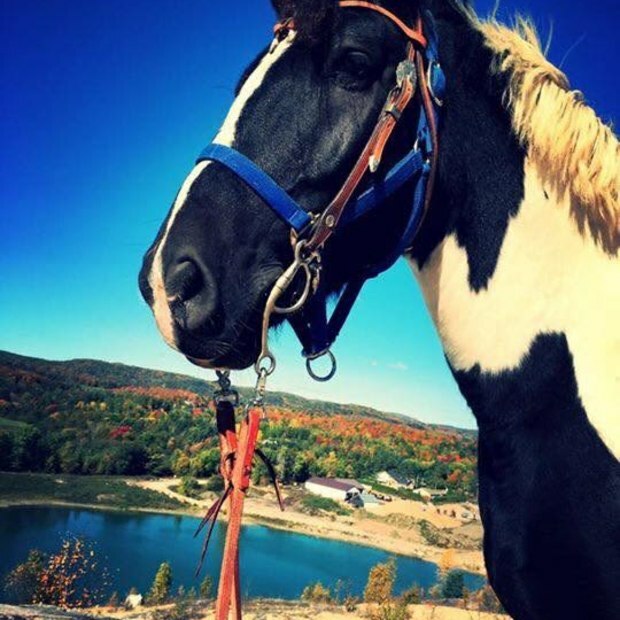 Do you love horseback riding? 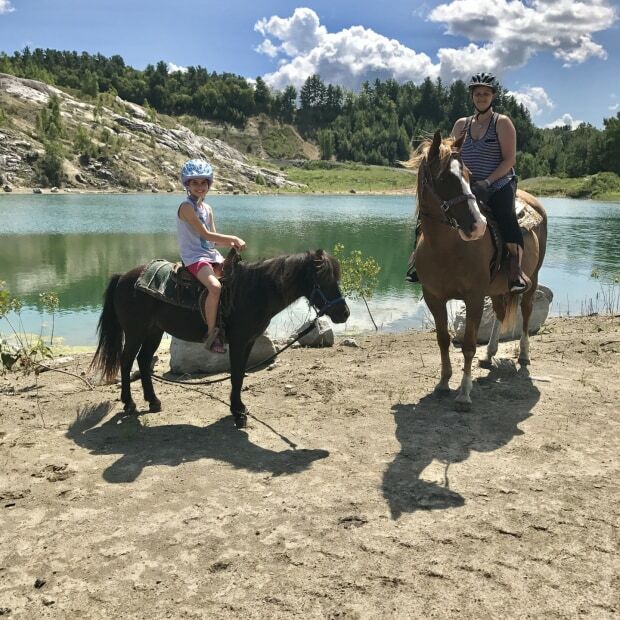 Why not enjoy a scenic ride in the Collines-de-l’Outaouais? 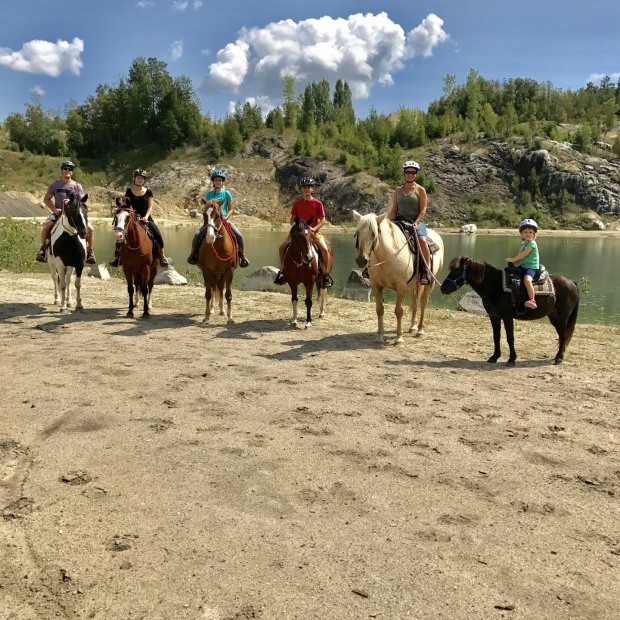 Established in 1905, Ranch Équita occupies a 24-hectare (60-acre) property where you can ride around a sandy lake and through beautiful countryside. 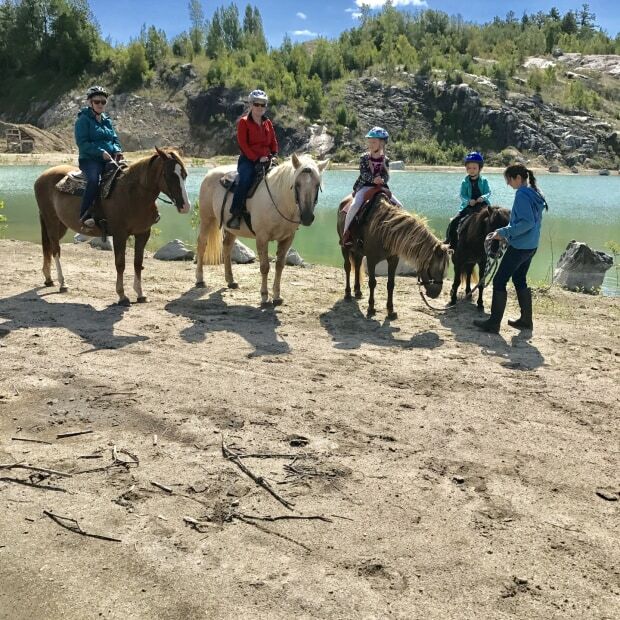 Lessons accredited by the equestrian federation (Cheval Québec) are available for riders of all ages. Ranch Équita can also organize a fun children’s party, with a farm visit and pony rides. Accommodation on site is available.